2. What was the title of the song performed by LeAnn Rimes and Ronan Keating and released in 2004? 3. 2. 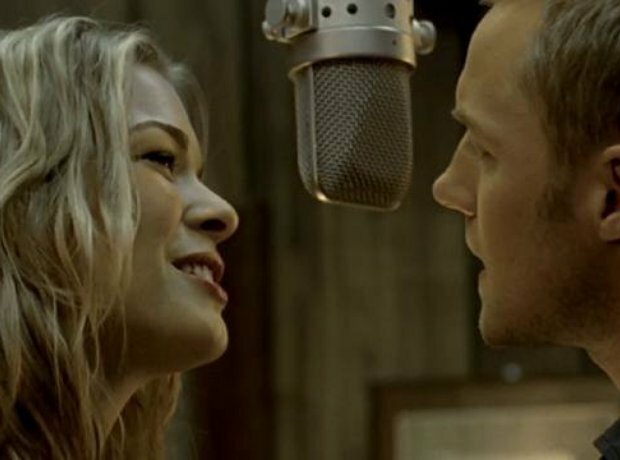 What was the title of the song performed by LeAnn Rimes and Ronan Keating and released in 2004? See the full gallery: The Love Song Challenge!